Theodore McCarrick resigned as a cardinal last summer. By announcing the sanctions against McCarrick, the church had hoped to send a strong message ahead of next week’s unprecedented global summit on the protection of minors. But it’s unlikely that many critics will be satisfied. “Laicization,” the term the church uses for revoking a priest’s ordination, is considered the most severe penalty possible under the circumstances. 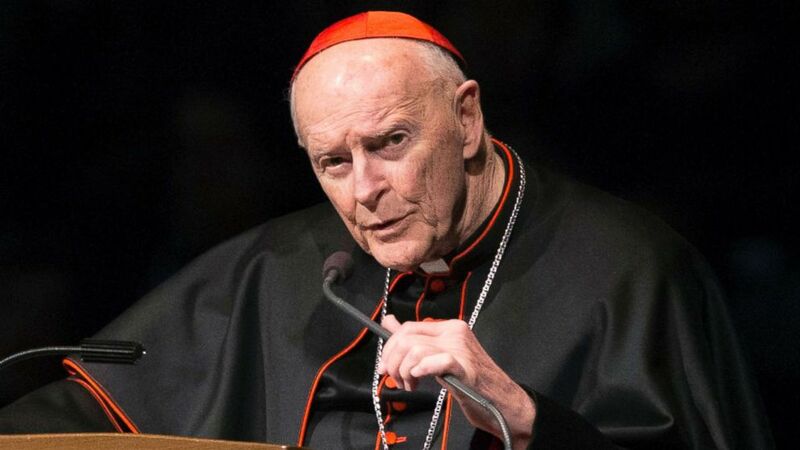 McCarrick was already the first cardinal in a century to forfeit his red hat. 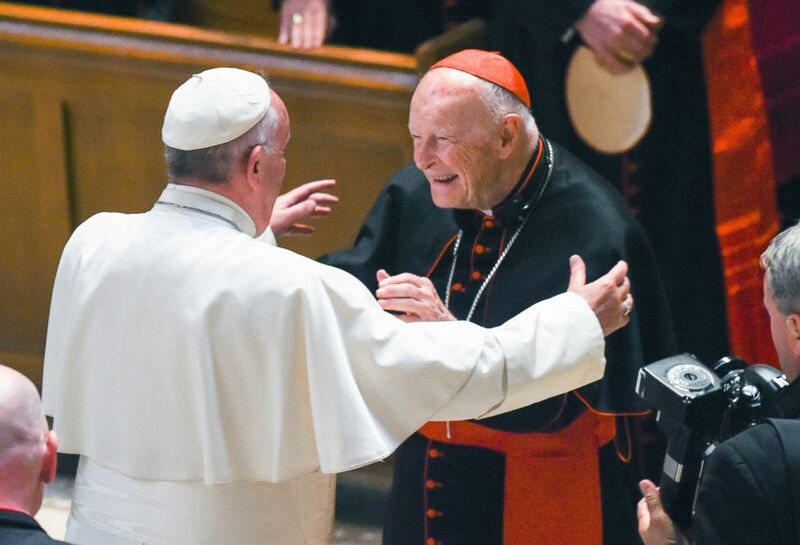 Pope Francis demoted McCarrick last summer after investigators for the Archdiocese of New York determined the charges against him were credible. (AP) In this Nov. 14, 2011, file photo, then Cardinal Theodore McCarrick prays during the United States Conference of Catholic Bishops' annual fall assembly in Baltimore. 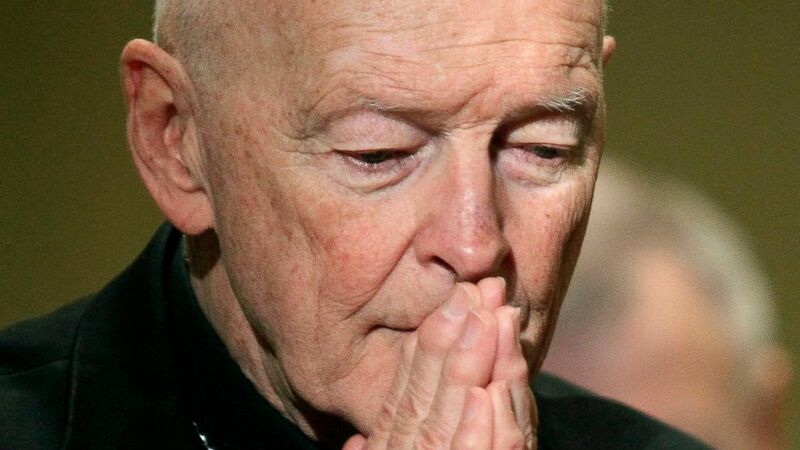 “McCarrick is not allowed to make any public appearances or visit the school or do any ministry,” he said. Next week, Pope Francis convenes a worldwide summit to address the issue of protecting minors from sexual abuse. New waves of the scandal have called attention to the church’s failure to be fully transparent or to police bishops accused of covering up past abuses. The scandal prompted the resignation of McCarrick’s successor in Washington, D.C., Cardinal Donald Wuerl, who was Bishop of Pittsburgh during some of the period covered in the grand jury report. Now, other jurisdictions are following suit. Lawmakers in New York recently voted to extend the statute of limitations for child victims in civil and criminal cases despite objections from church officials. In Texas, law enforcement recently raided the office of Cardinal Daniel DiNardo, the head of the U.S. Conference of Catholic Bishops who will represent the U.S. at next week’s Vatican summit.